Beautiful printed chevron fabric formed into gorgeous flowers. Each measures approximately 7.5cm / 3 inches across. 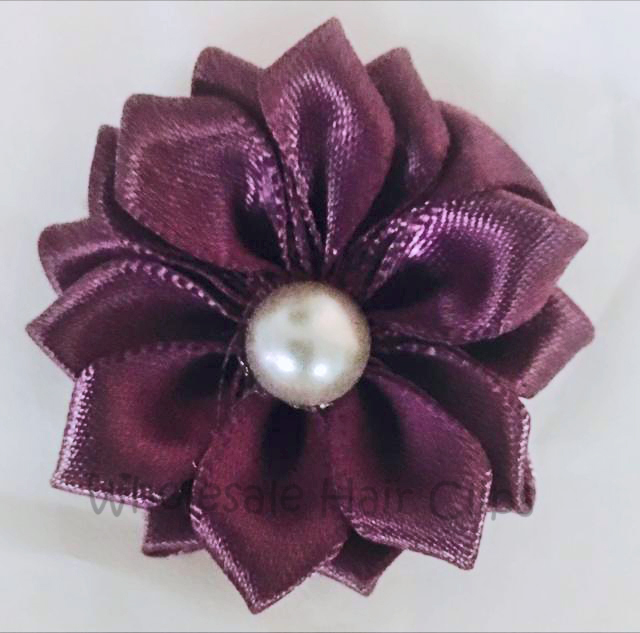 Absolutely stunning for everyday wear on a clip, headband or brooch clip. Thes flowers look great with a little bling in the middle. Why not add one of our blingy buttons to the centre to make it a stunning show stopper? Click HERE to see our blingy button range.